Kirstin (aka KK) has been a certified fitness professional for 18 years with AFAA. She is an AFPA Personal Trainer, ACE Health Coach and ACE Sports Performance Specialist. Kirstin is a true believer in fueling the body properly before and after activity to achieve the best results. She is an avid cyclist and certified Spinning instructor. Kirstin teaches TRX, Bootcamp, Kickbox , Barre and focuses on mobility, functional training and trigger point performance. You name it, she has trained it …. marathoners, triathletes, skiers, lacrosse, soccer and baseball players of all ages. Stronger, faster, smarter! 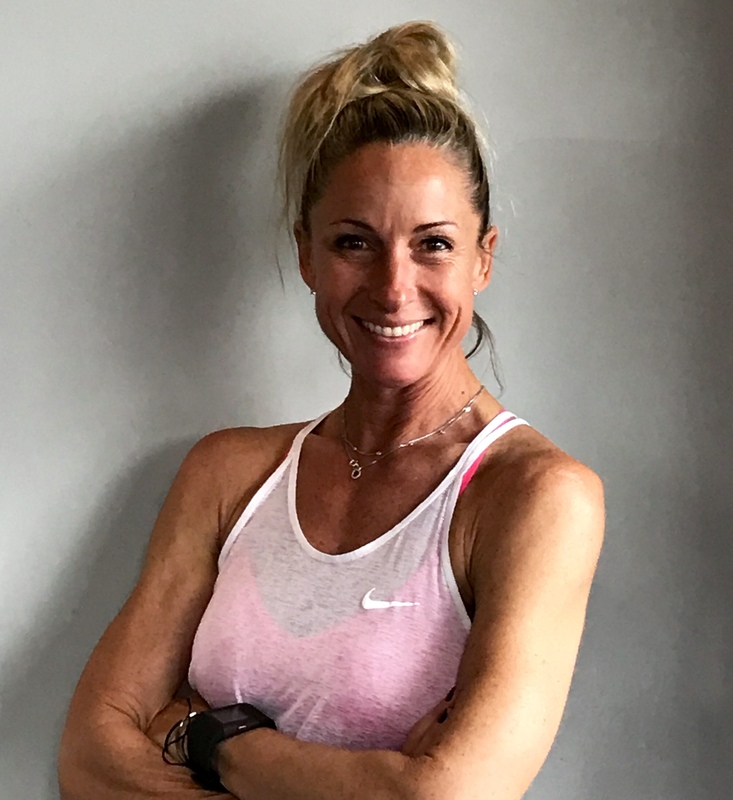 Kirstin is a member of Fortitude’s team of award-winning personal trainers, coaching individuals and small groups to help them become their very best! Kirstin lives in Manchester, where she is a Varsity Lacrosse coach. She loves to be outdoors with her 2 teenagers, snowboarding, kayaking and on her paddle board.